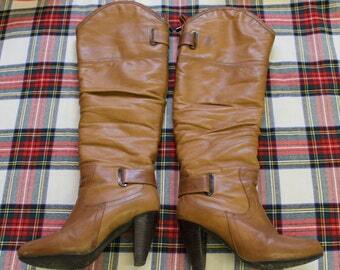 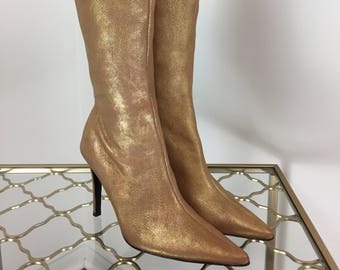 Caramel Brown Leather Tall Boots. 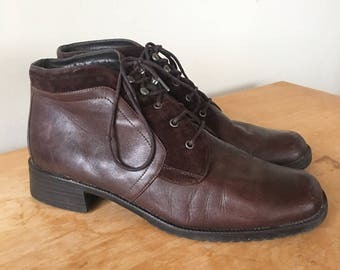 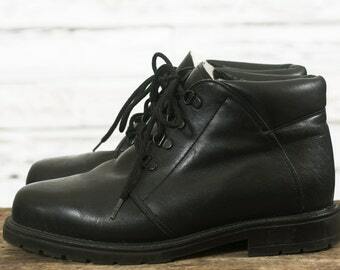 Arnold Churgin Boots. 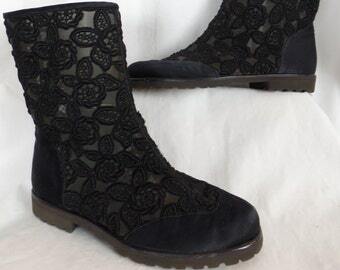 Made in Italy Boots. 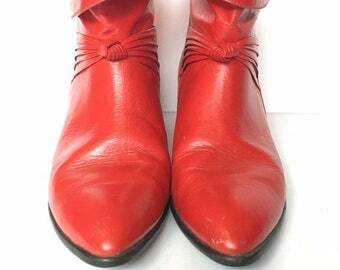 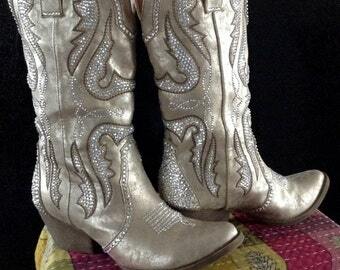 Girls Boots. 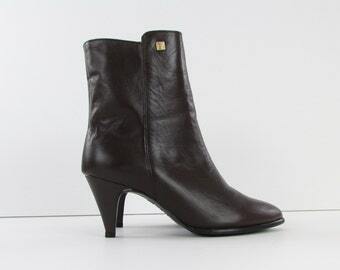 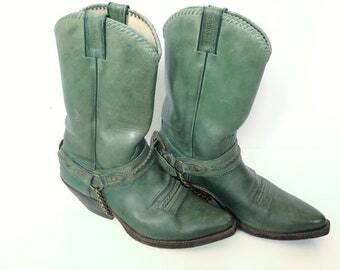 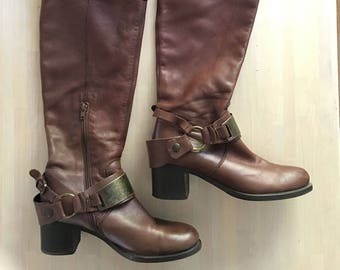 Vero Cuoio Leather Boots.